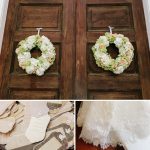 Our hats are off to this darling and stylishly creative DIY bride. Yes, you read that correctly…we said DIY. 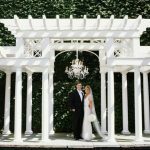 This stunning southern plantation affair is chalked full of fabulous and oh so steal worthy inspiration. 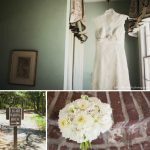 So get set to channel your inner ‘do it yourself‘ spirit and fall in utter love with this ethereal meets hip affair at Magnolia Plantation photographed by Angela Cox.